Born in Cuba, Lisa came to Louisiana with his parents and then to St. Louis in the late 1790s. In 1806 the American explorers, Lewis and Clark, returned to St. Louis from their epic journey to the Pacific Northwest and confirmed rumors of teeming beaver steams near the headwaters of the Missouri River. Manuel Lisa, a St. Louis businessman, quickly organized a company for the purpose of taking advantage of this potential source of wealth. He left St. Louis in 1807 with two keelboats and 50+ men and ascended the Missouri and Yellowstone Rivers to the mouth of the Bighorn where part of the company engaged in trade with the neighboring tribes. Weapons, blankets, costume jewelry, tobacco, and liquor were exchanged for just about any type of pelts the Indians could provide. The remaining members of the expedition were sent out to trap beaver, which was plentiful in the rivers and streams. Lisa built the first Ft. Lisa (also called Fort Manuel or Manuel's Fort) on the Big Horn River in Montana. When he returned to St. Louis he helped organize the St. Louis Fur company in 1809 and became one of its directors. The success enjoyed by Lisa in this first expedition to the Upper Missouri led to more ambitious undertakings in future years. 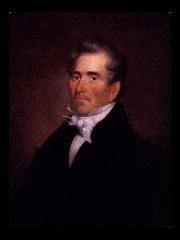 In 1809 he helped organize the St. Louis Fur Company and became one of its directors in 1809. In 1812 the company was reorganized and become known as the Missouri Fur Company of St. Louis. It underwent a series of reorganizations over the next ten years, but throughout the changes, Lisa remained the principal leader of the expeditions and the unifying figure in the company. Lisa had to abandon Ft. Lisa during the War of 1812 because of pressure from the British and the Indians. 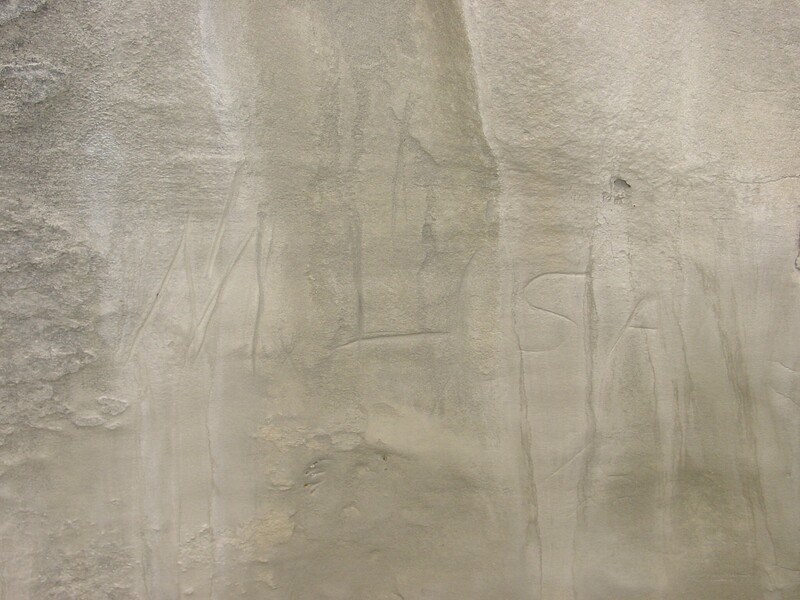 The Minnesota Sioux, Yanktonai, and some Upper Missouri Indians fought alongside of the British in the Northwest. From 1814 through 1817 Lisa was the sub-agent for all of the Indian tribes along the Missouri River north of Kansas. He helped prevent some of the Teton tribes from becoming British allies. Lisa spent 1813 to 1815 at Ft. Lisa and when he returned to St. Louis he brought forty-three chiefs together to negotiate treaties with the United States Government. Lisa established the second Ft. Lisa, north of present-day Omaha in 1812, and it became one of the most important fur trading posts in what is now Nebraska. It controlled the fur trade of the Omaha, Oto, and Pawnee. As head of the Missouri Fur Co. of St. Louis Lisa again extended the fur trade into the Northwest from Ft. Lisa on the Missouri after the War of 1812. In 1814 Manuel Lisa built a trading post just north of Omaha. He returned to St. Louis each spring. He became one of the incorporators of the Bank of St. Louis in 1813. In 1818 he married Mary Hampstead Keeney of St Louis. He is called Nebraska's first white settler because he spent most of the winters in Nebraska. Later his wife, Mary, visited the post and was the first white woman in Nebraska. She spent the winters of 1819 and 1820 at Ft. Lisa. Lisa's first wife had died in St. Louis in 1817. He also had an Omaha Indian wife at Ft. Lisa. It was not uncommon among the Indians for a man to have more than one wife, and early Indian traders very often married a wife in each tribe where they traded in order to make friends and help their business. * Manuel Lisa and other fur traders generally were helpful to the Indians. They brought trade goods, blankets and other supplies, but also brought whiskey, which caused many problems. Lisa saw himself as the Indian's benefactor, not as an exploiter. He wrote in 1817 to William Clark that he had distributed garden seeds to the Indians, including seeds of pumpkin, beans, turnips, and potatoes; that he had loaned them traps and had arranged for blacksmithing to be done for them. Manuel Lisa gained the reputation among trappers and Indians of being a great white man and leader. All the hardships and dangers of the frontier were nothing to him. He helped his men pull boats up the river, slept on the ground, and went periods without food. For twelve years he traveled over twenty-five thousand miles and spent three solid years on the Missouri River. He was one of the dominant figures in the upper Missouri fur trade during the last twelve years of his life. In 1819 Lisa assisted the Yellowstone Expedition which had established its headquarters near Lisa's trading post. Lisa returned to St. Louis and died there on August 12, l820. Manuel Lisa is buried in the Bellefontaine Cemetery in St. Louis, Missouri.